Richard “Rich” Krause, age 55, of Watertown, SD, passed away on Monday, October 15, 2018 at the Dougherty Hospice House in Sioux Falls, SD. 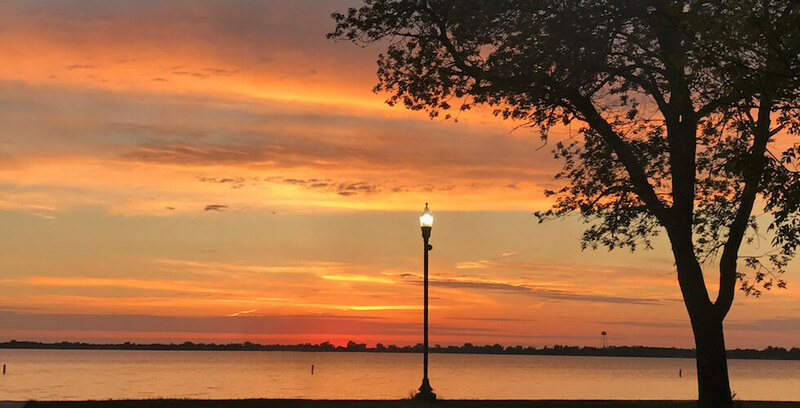 Funeral services will be at 10:30 a.m. on Friday, October 19, 2018 at Hosanna Lutheran Church in Watertown. Pastor Janine Rew-Werling and Pastor Craig Werling will officiate. Music will be provided by Angie Eickmeyer as organist with Neal Mack as soloist. The family is requested to meet at the church on Friday by 10 a.m. for a prayer service. Visitation will be at Hosanna Lutheran Church on Thursday, October 18, 2018 from 5-7 p.m. and prior to services at the church on Friday. 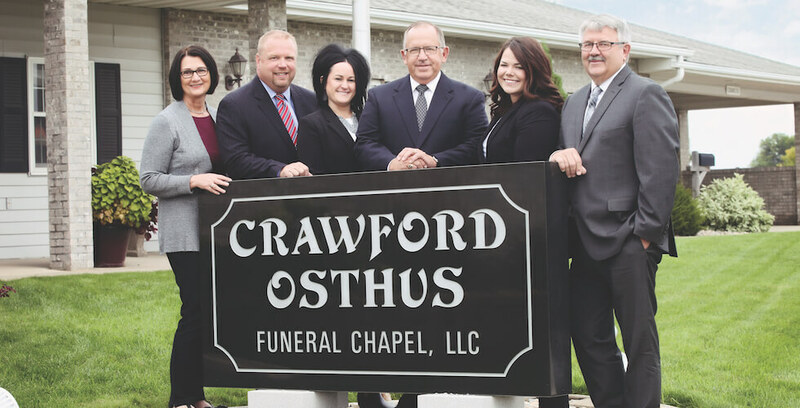 Arrangements are being handled by Crawford-Osthus Funeral Chapel of Watertown, SD. Burial will be at Mt. Hope Cemetery in Watertown. 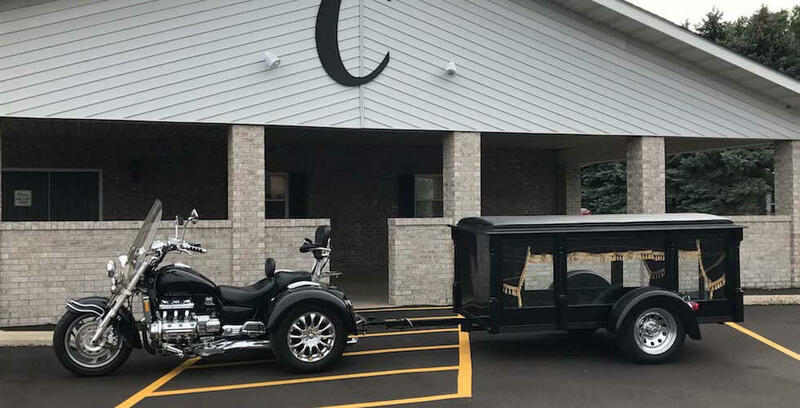 Honorary pallbearers will be Ron and Cathy Jutting and Todd Reese. 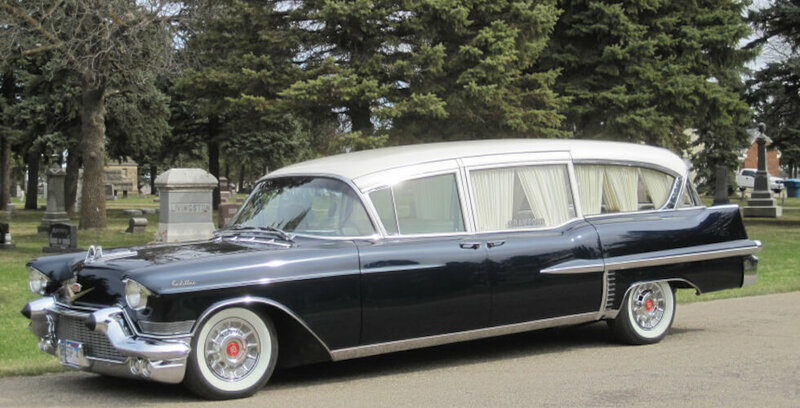 Active pallbearers will be Mike Krause, Rolland Janssen, Clint Davis, Jim Gerberding, Kevin Ruesink and Brad Popham. Rich was born on June 1, 1963, in Watertown, SD, to DuWayne and Shirley (Janssen) Krause. He attended Castlewood High School. Following graduation in 1981, Rich continued working on the family farm. On July 18, 1987, Rich married Tammi Reese in Castlewood, SD. The couple made their home in rural Castlewood, where Rich continued to farm. In 1999, he began doing custom hay grinding and rock picking. In 2007, Rich and Tammi moved to Watertown after Rich became disabled with Spinocerebellar Ataxia. 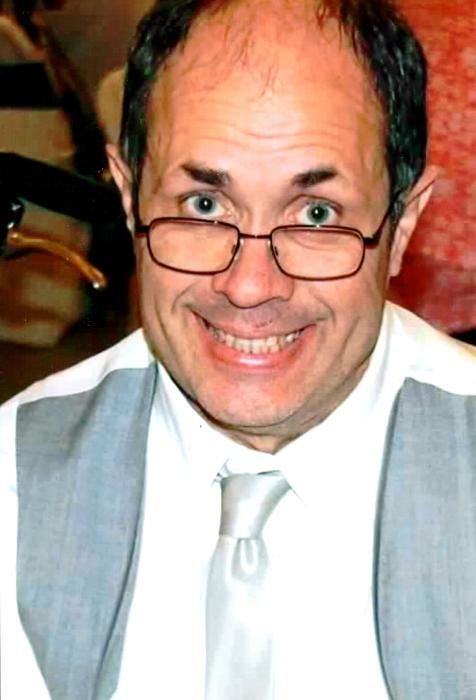 He was a member of Hosanna Lutheran Church in Watertown. He enjoyed fishing and hunting. In his spare time Rich loved to spend time with his family and friends playing games. He also loved baking and was famous for his rice krispie bars. Rich is survived by his wife, Tammi, of Watertown; two daughters, Heather Krause (and husband Mark VanWart), of Grand Forks, ND, and Kelli (Dylan) Fritz, of Aberdeen, SD; his mother-in-law, Marlene (Ron) Frager, of Sioux Falls, SD; his step-mom, Maxine Krause, of Watertown, SD; one sister, Sheila Krause, of Watertown, SD; and one brother-in-law, Todd Reese, of Watertown, SD. Rich was preceded in death by his parents; two sisters, Sonja and Cindy; and his father-in-law, Vernon Reese. In lieu of flowers, the family requests donations be made to the Dougherty Hospice House or the National Ataxia Foundation.